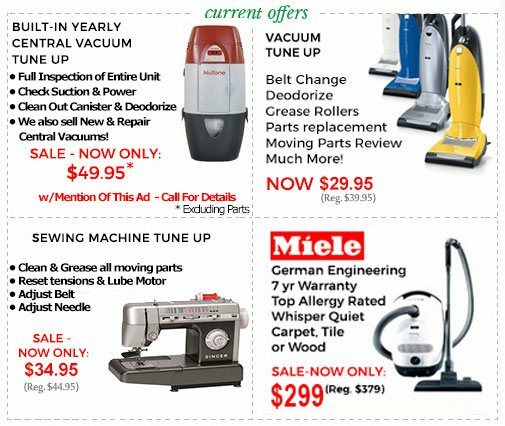 Riccar central vacuums are one of the highest quality central vacuums on the market. 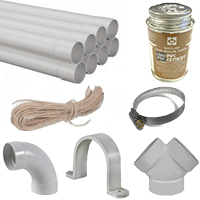 We carry an assortment of compatible parts, such as hoses, Riccar attachment kits, filters, motors, etc. 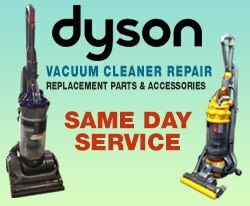 If you have any questions or do not see the part you are looking for please call our vacuum experts at 1.800.322.2965. Riccar has been established for over 55 years. 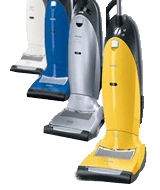 Over the years, Riccar central vacuums have become the epitome of the highest standards in design, concept, material, as well as durability. All Riccar home cleaning products guarantee exceptional filtration and unique features. Riccar headquarter is in California, USA and the production facility is known as Tacony Manufacturing, which is situated in St. James, Missouri. 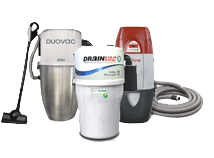 What were the Benefits of owning a Riccar Central Vacuum Unit? Filtered Cyclonic: Riccar offers central vacuum systems that are enabled with a filtered cyclonic filtration system. 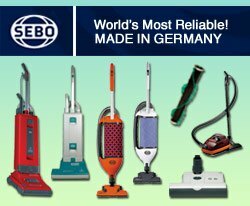 This ensures that the vacuum provides an impressive cleaning performance and improves indoor air quality. Performance HEPA Bagged: The Riccar Performance HEPA Bagged central vacuum systems offer exceptional cleaning performance and thorough filtration. 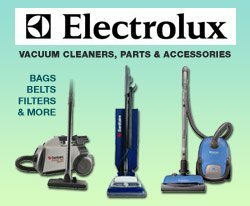 All Riccar central vacuums in this category have built-in performance HEPA bags for containing dust and debris. 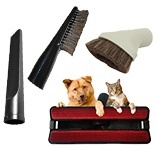 It also ensures that you don’t come in contact with the dust and debris once you have completed vacuuming. HEPA Bagged, in simple words, means that these Riccar central vacuum systems offer 97.5% efficiency at capturing debris in the air as small as 0.1 microns in diameter. 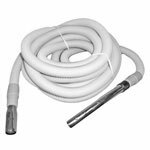 Easy to Install: Riccar central vacuums can be easily installed within your home or outside in the garage. Warranty: All Riccar central vacuum systems are backed by a Limited Lifetime warranty. The warranty offered by Riccar covers any type of defects in the material as well as workmanship in the Riccar central vacuum. This warranty is only applicable to the original purchaser. 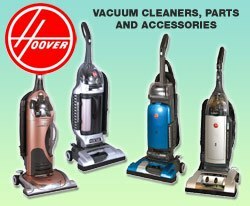 The warranty of various Riccar vacuum cleaners varies from 1 year to 6 years on all labor and parts. 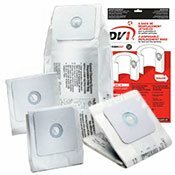 Can I Upgrade My Riccar Central Vacuum Accessories Or Replace My Power Unit? Absolutely! 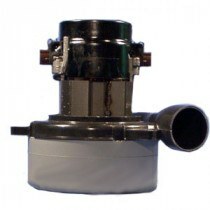 At ThinkVacuums.com we carry a large selection of replacement parts, hoses, and motors that will work with your existing Riccar central vacuum system. If you prefer to upgrade your power unit, we will be happy to give you a recommendation based on your home size and cleaning preferences. Just give us a call at 1-800-322-2965 and one of our expert customer service technicians will be happy to help you find the right central vacuum power unit for your unique needs.